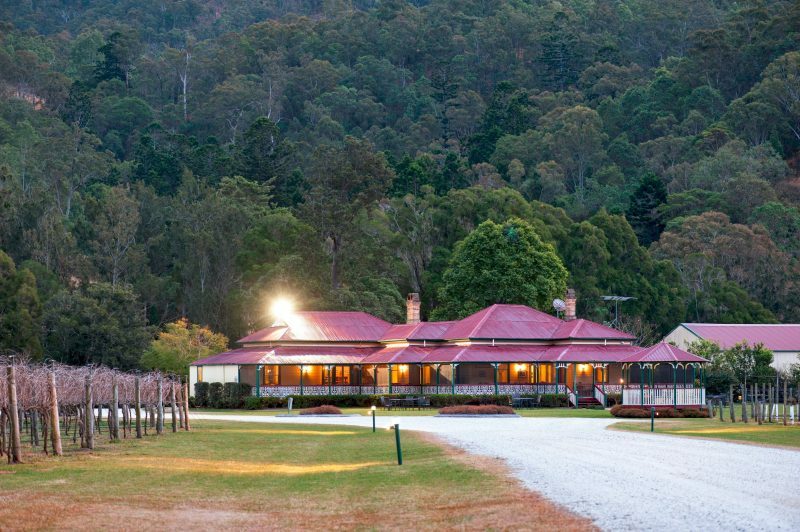 Nestled in the picturesque Gold Coast Hinterland, O’Reilly’s Canungra Valley Vineyards is a multi award-winning, family owned and operated vineyard dedicated to boutique wine, experiencial dining and unforgettable events. Surrounded by rolling hills, grazing cattle properties and country homes, it is the ideal location to dine, swirl and sip amongst nature. 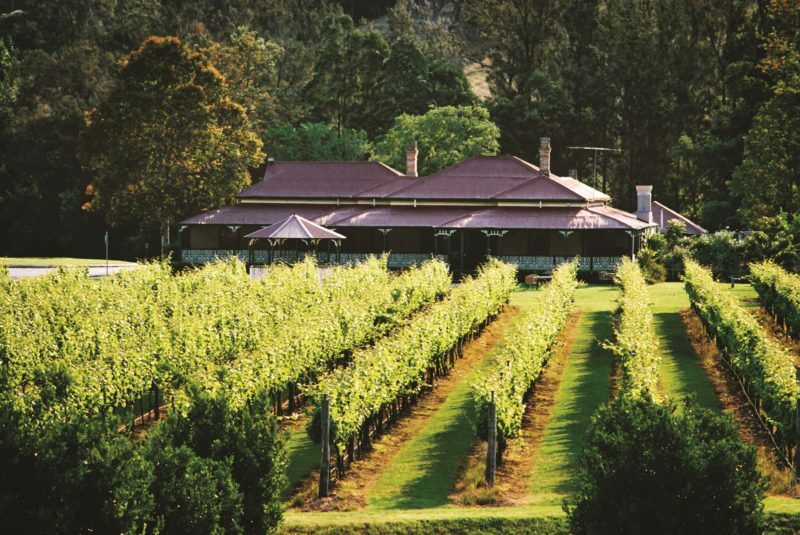 Established in 1998 by the O’Reilly family, the 15-acre manicured property features historic ‘Kiloween’ homestead, equipped with intimate dining rooms, sweeping verandahs and a cellar door. Plus, an outdoor Wine Cellar and luxury white marquee – making this an ideal venue for corporate and special events such as weddings. 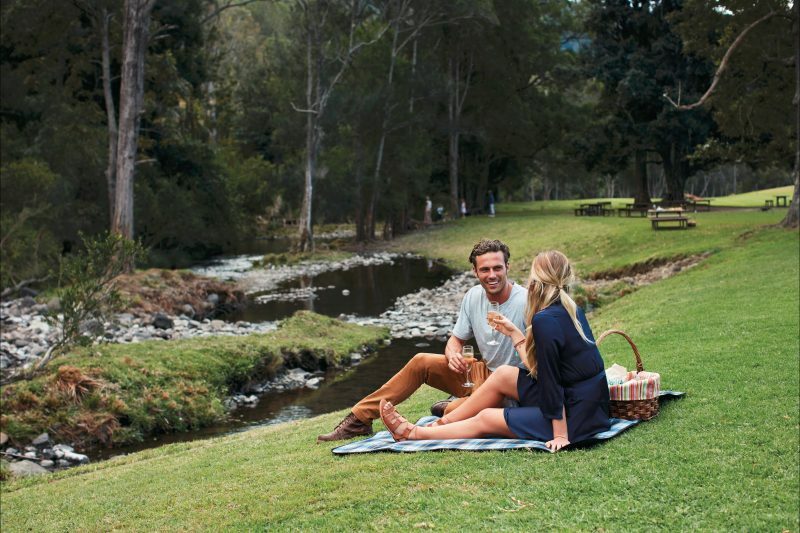 Dine overlooking 6,000 grape vines including Shiraz, Chambourcin, Verdelho from the Vintage Restaurant verandah, or pre-order a gourmet picnic hamper or cook-your-own barbeque pack and enjoy beside the bubbling Canungra Creek – home to elusive platypus and turtles. The Vineyard is located on Lamington National Park Road – adjacent to World Heritage – listed Lamington National Park and home to famed O’Reilly’s Rainforest Retreat (Retreat) a further 40 minutes drive up Green Mountain.